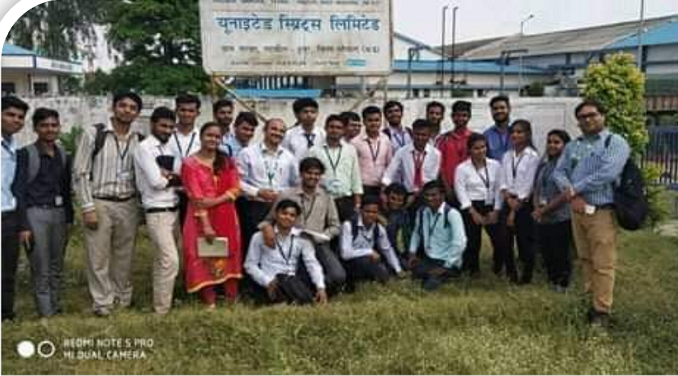 Students of EE Department SISTec-R visited UNITED SPIRITS LIMITED SEHORE ROAD BHOPAL UNIT, BHOPAL! They learned briefly PLC installation of the plant and observed basic work-environment Electrical department. 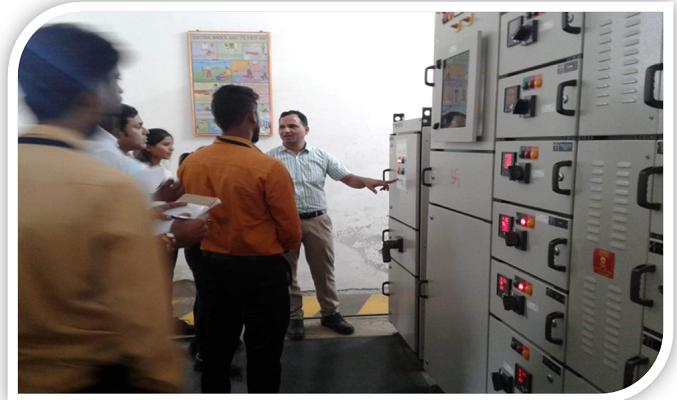 They were explained the incoming feeder from MPEB and ways of distributing it into various load requirements of the plant, furthermore primary and secondary protection zone comprising various relays and circuit breakers were key area of interest of EE students.